Winter tyres perform best in challenging road conditions and when the temperature is less than 7 degrees Celsius. 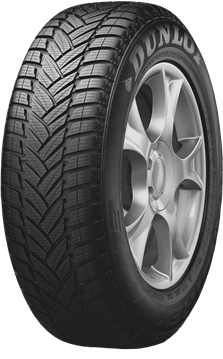 The Dunlop Winter Sport M3 helps provide an improved grip in wintery conditions with directional tread pattern, which is manufactured with a new silica compound. The Winter Sport M3 also provides a lot of resistance against aquaplaning to help drivers when the snow and ice has melted and they are left with standing water.